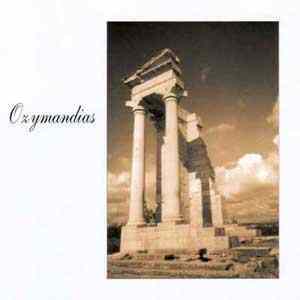 Ozymandias is the pseudonym of the pianist and composer Christophe Terrettaz. After several years studying classical piano, Christophe Terrettaz starts to compose. After releasing several albums, 2007 brings yet another opus, "Absolute". This seventh album of Ozymandias is animated by the aspects of the world and its people that Christophe Terrettaz admires. Great neoclassical masterpiece.